The deepest borehole to be drilled for scientific purposes by Asians-the first to penetrate a continental layer of strata from the earth's Cretaceous period-was completed in northeastern China on Saturday, four years after it began. It reached a depth of 7,018 meters. The project, Songke 2, in Anda, Heilongjiang province, started in April 2014, led by the China Geological Survey in cooperation with about 20 organizations, including the Institute of Exploration Technology, SinoProbe Center, China University of Geosciences, Jilin University and Daqing Oilfield Co.
"On behalf of the International Continental Scientific Drilling Program, I would like to congratulate you on the project, which achieved an unprecedented depth," said Ulrich Harms, head of the ICDP's operational support group. "These technical achievements are outstanding and will have a long-term impact "on partnerships between industry and science worldwide, Harms said. "And it will have an impact on the scientists involved." The borehole is located in the Songliao Basin, one of the largest continental sedimentary basins in the world. It holds China's most important reserves of oil and natural gas. 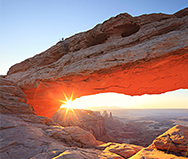 "The success of the project will provide key technologies and equipment for exploration and experimental research deep within the earth," said Cheng Qiuming, secretary-general of the International Union of Geological Sciences. "It will also open a new space for clean energy prospecting in Songliao Basin." Li Yuyan, chief engineer of Heilongjiang's Department of Land and Resources, said: "These technical achievements are outstanding and have been recognized both at home and abroad. We hope these energy sources can be developed as soon as possible, which will bring great benefit to the local residents and promote the economic development of the province." Wang Chengshan, an academician of the Chinese Academy of Sciences and chief scientist of the project said: "In the 21st century, we have to face new challenges of survival and development, as well as huge challenges of resource scarcity, environmental change and frequent disasters. Therefore, we must go further into the deep earth, which has become the consensus of all the scientists in the world." 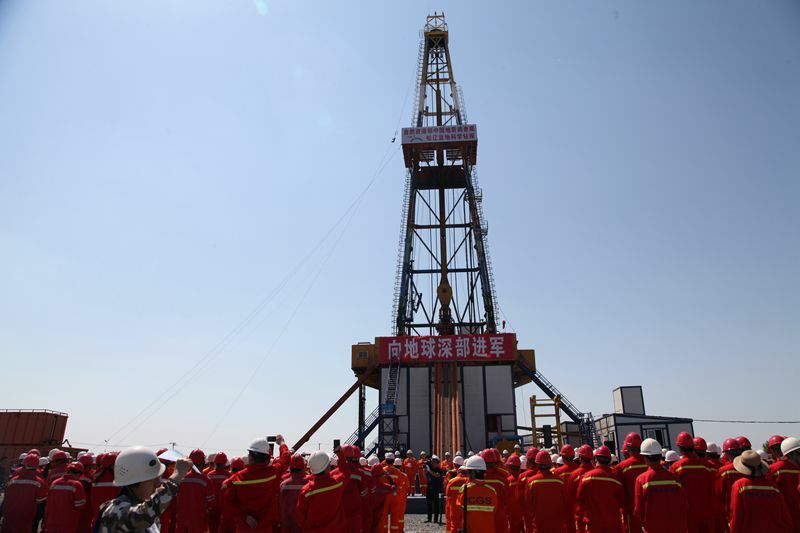 The drilling project, Wang added, "achieved the first borehole in the world that goes through the continental stratum of the Cretaceous period, which has shown China's deep-earth capabilities". Harms said important scientific papers are emerging from the project, including descriptions of past climate change due to volcanism and a physical impact at the Cretaceous-Tertiary boundary, which makes Songliao an even more important site for China.